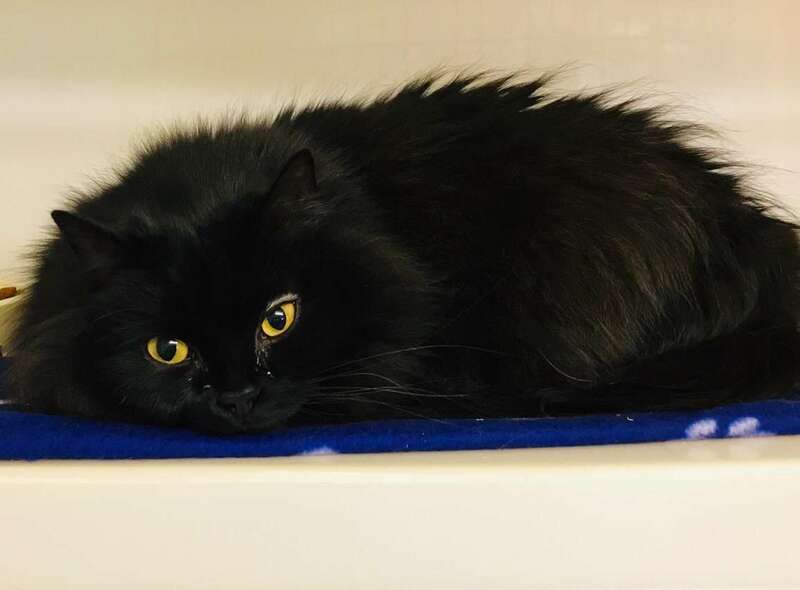 Lucy 2 is a 5 year old semi longhaired female. She is a very quiet girl who likes attention once she gets to know you. She will need regular brushing to help maintain her lovely coat.